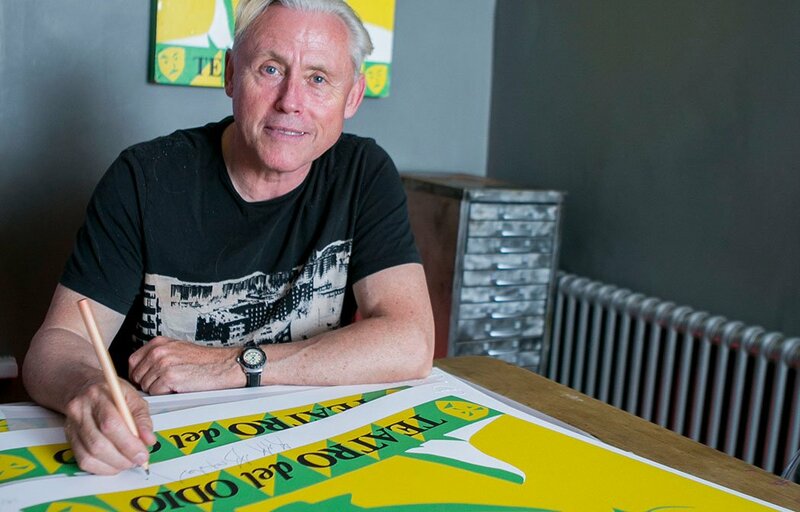 Brighton-based singer Kirk Brandon of British band Theatre of Hate, in conjunction with the legacy of late local artist Simon Dixon, are releasing a limited-edition print signed by the legendary rock frontman. 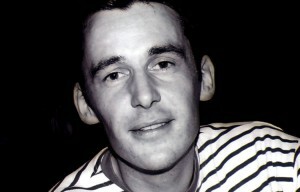 The previously unreleased portrait of Kirk was originally painted in 1999, as part of Dixon’s ongoing work with icons of popular culture. Part of the proceeds from the signed edition of 25 will be going to The James Cook NHS Hospital in Middlesbrough whose staff saved Kirk’s life after a serious heart complication on tour. Next articleWill driving in London ever get easier?